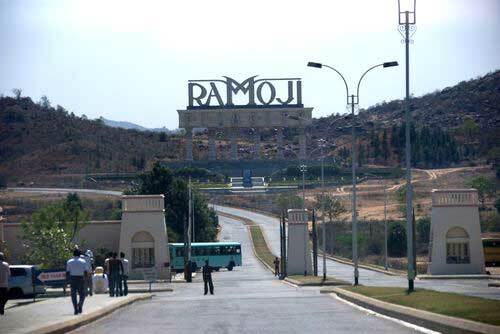 Morning Pick up from Hyderabad Railway Station / Airport, transfer to Hotel. Leisure for fresh up & later depart for local sightseeing visit to Snow World & evening, Golconda Fort Sound & Light show –back to hotel & night halt at Hyderabad. 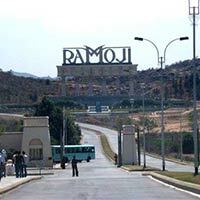 Morning after breakfast, depart for full day sightseeing of Ramoji Film City & evening back to hotel & night halt. Morning after breakfast checkout hotel, visit: Visit Birla Mandir, Salarjung Museum, Charminar, leisure time for shopping transfer to Station / Airport for return journey.